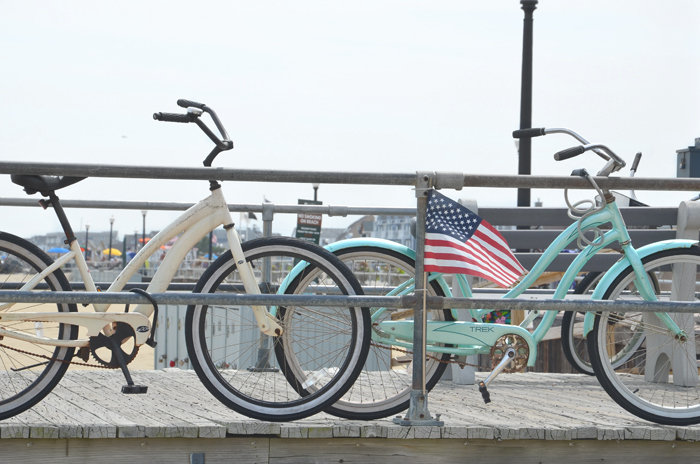 The quiet town of Ocean Grove is located on the Jersey Shore, the no.1 destination in the State of New Jersey. Visitors are welcomed with blue skies, a refreshing breeze and 204 kilometers of white sandy beaches. An American holiday vacation that is mainly one thing: truly American.